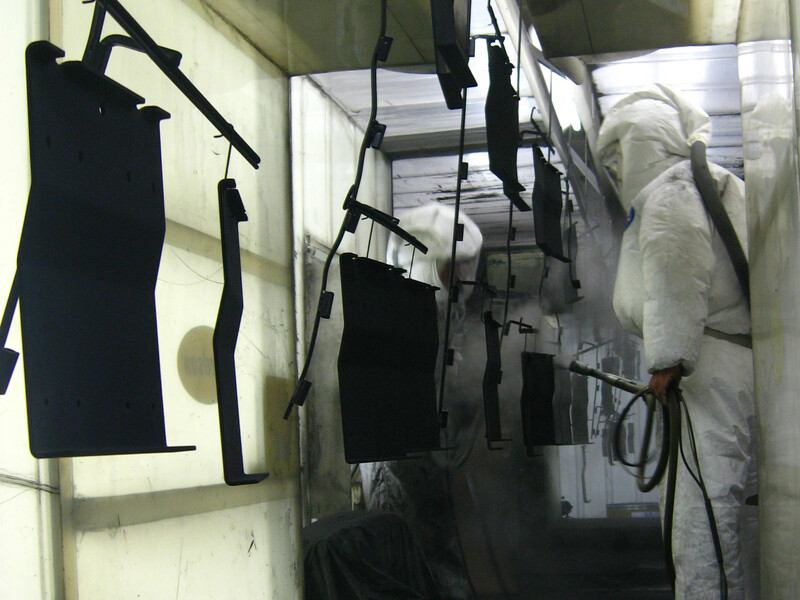 E-coat (or electrocoating) is an organic coating method that uses electrical current to deposit paint onto a part or assembled product. 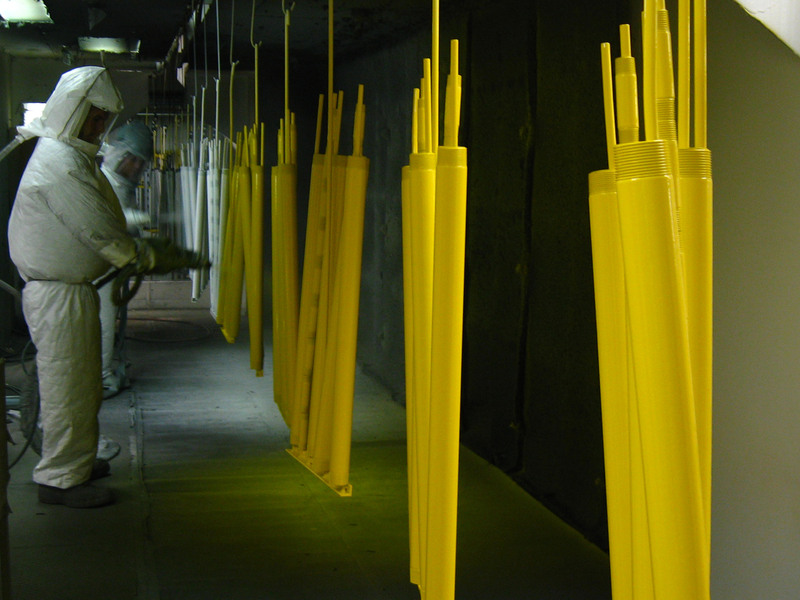 Powder coating is an environmentally safe finishing process that provides a highly durable, corrosion resistant finish to all types of ferrous and non-ferrous metals. 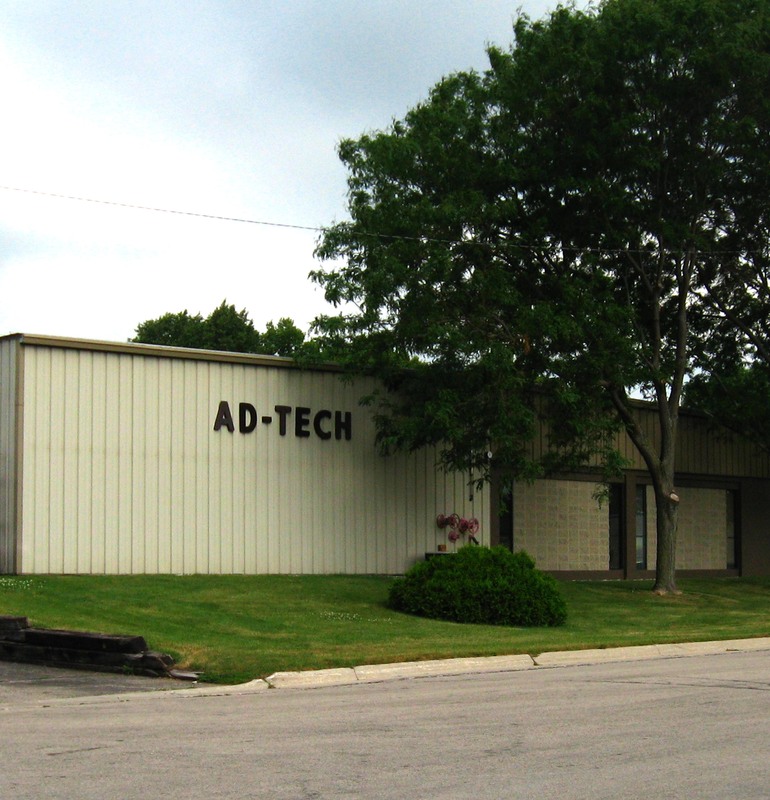 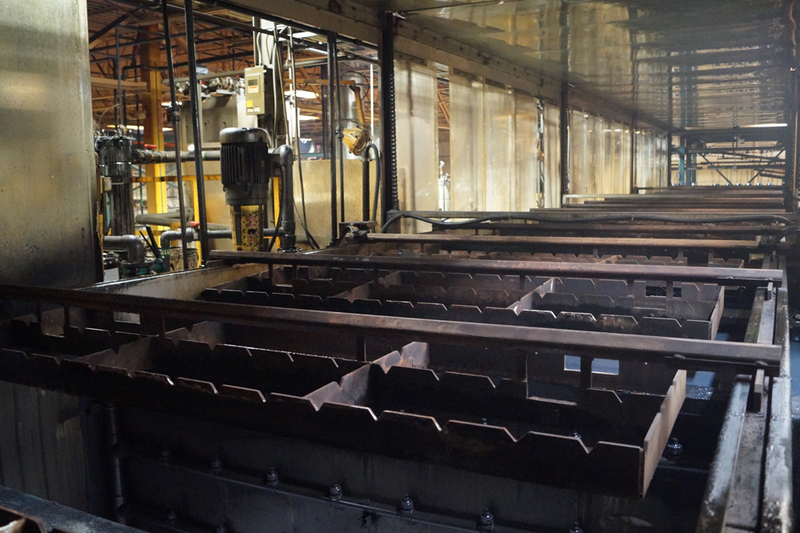 Our liquid coating service allows us to paint virtually any substrate including all metals, plastic, wood and fiberglass with a superior corrosion-resistant finish. 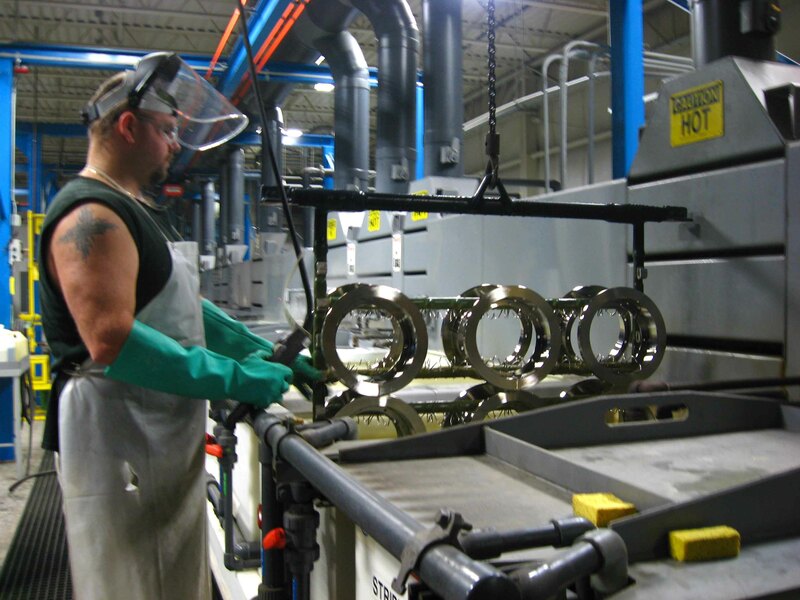 Our nickel plating line uses ROHS and ELV compliant mid and high-phos chemistry, allowing us to produce high quality coatings with quick turnaround.